The 85-member campaign committee of the opposition People’s Democratic Party (PDP) for the upcoming Osun State governorship election, headed by Senate President Bukola Saraki, on Wednesday settled the rift between Senator Ademola Adeleke and Dr Akin Ogunbiyi. “Campaign council just reconciled Senator Ademola Adeleke and Dr Akin Ogunbiyi….. PDP Is United for Osun,” PDP’s spokesman Kola Ologbondinyan tweeted on Wednesday. 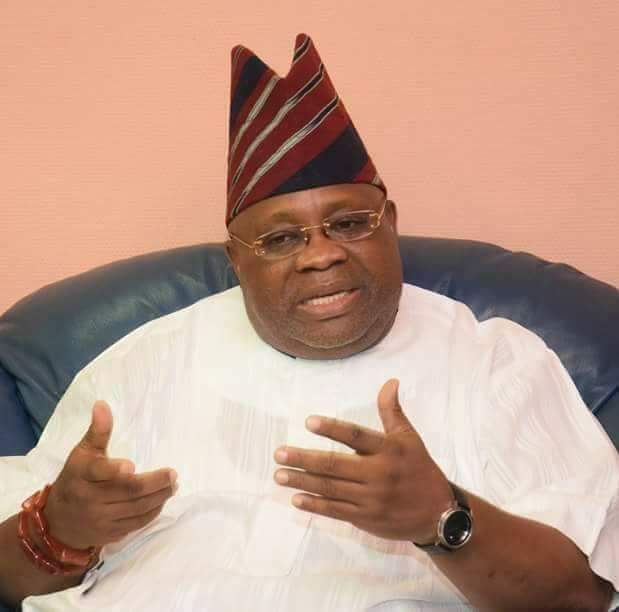 It would be recalled that Adeleke, who is the gubernatorial candidate of the PDP won the primary election conducted on the 21st of July by polling 1,569 votes to defeat Ogunbiyi, who trailed him with 1,562 votes. The row was heightened last week when the party’s National Organising Secretary released a list of the members of the National Campaign Committee with key members of the Ogunbiyi camp missing from the list. It later amended the list to include Rt Hon Adejare Bello, Dr Akin Ogunbiyi and notable others. The duo of Rt Hon Adejare Bello and Dr Akin Ogunbiyi were absent at the inauguration ceremony. 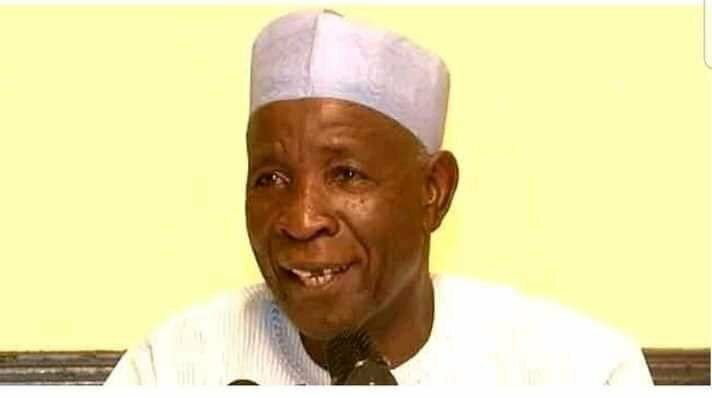 However, the PDP’s National Working Committee during the inauguration of the 95 member campaign committee in Abuja on Monday had directed the state party leaders to suspend all rallies scheduled for Tuesday and Wednesday to allow them to hold the peace meeting with the aggrieved members. Osun State is expected to go to poll on September 22.